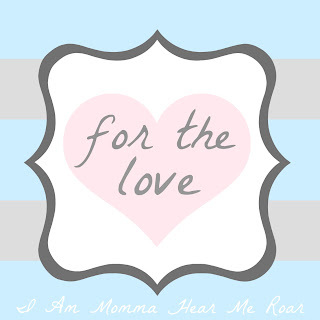 I have given a LOT of thought about what cause we should donate to when we start "For the Love." There are so many worthy causes and Ive gone back and forth on what to do. Then the other day I had a moment that clicked. I was reading the comments on my blog and I came across one from a mother who said Rex reminded her of her son. He's also four and he loves superheroes. I clicked over to "meet" him on her blog and I had a long visit. I couldn't leave. Meet Owen. Owen is just like my Rex - except his sweet heart is broken. He was born with Hypoplastic Left Heart Syndrome, or half a heart. He is an amazing little boy. You can read a more detailed account of his story HERE. Just click on "Owen's Story" in the right sidebar. This boy has been through a billion times more in his four years of life than I have in my thirty-two. So many of you are mothers of superhero-loving boys like me. And I think that helping out Owen's family is absolutely perfect - because their story could have been ours and I know we would all fight for our son's life the way that Andrea has fought for Owen. Andrea didn't ask for our help, but I know that she does need it. So, all the proceeds of For the Love will go to Owen's transplant account at Wells Fargo and used for medical expenses. We have 12 auction items lined up and I am thrilled about this cause. Let's help Owen. The first auction begins tomorrow. Thank you. I think this is amazing! I'm always so impressed with the quality of your blog and your posts. You really take care to notice what is really important. I saw you from afar at SNAP, but never got to meet you, and I was disappointed. Maybe some other sort of blogger function here in Utah sometime, eh? Your boys are just darling (I have a house full of girls, maybe we could work something out?) and I love reading about your adventures with them. You can tell you are a good mom, a good wife, and just a good person. Sorry for the mushy comment, but just feelin' the love tonite. oh gosh... I've just been reading over at the owen's heart blog. what a precious, precious little boy! Thank you for doing this. You are awesome Cheri. This is so great and I just love how amazing you are. You make such a great difference with your blog! What a great Idea. I will help in any way I can. Awe. So sweet. My mom works for a pediatric cardiologist out here in AZ and some of her stories just break my heart! I SO love all these little kiddos dealing with so much. Thanks for sharing! I LOVE LOVE LOVE that you are doing this. My little girl was born with HRHS (missing the opposite side of her heart as Owen) and unfortunately lost her fight one year ago last week. Until the world of congenital heart defects was my reality, I never knew how common they were. 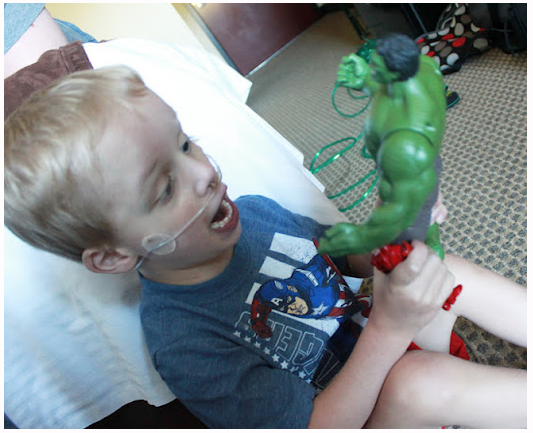 We've followed Owen's story for the past 2 years...what a FIGHTER! My nephew had HLHS and died at 13 days old. :( I would also love to help little Owen! Cheri, I love that you chose Owen! Sometimes I forget to be grateful for what we have and reading a story like Owens is so important! Thank you! What a great idea! Do you want anything more to auction off? I would love to help out. You can auction my ties at www.myfavoritepal.com Just contact me with my profile and I can give you a gift certificate. Love your blog and all the inspiration to be better! Thanks! I have followed Mr. Owen's story for a couple of years now and am so happy that you chose him for your 1st auction item recipient! I don't know how Andrea and her family keep it all going. What an amazing boy, family and story. 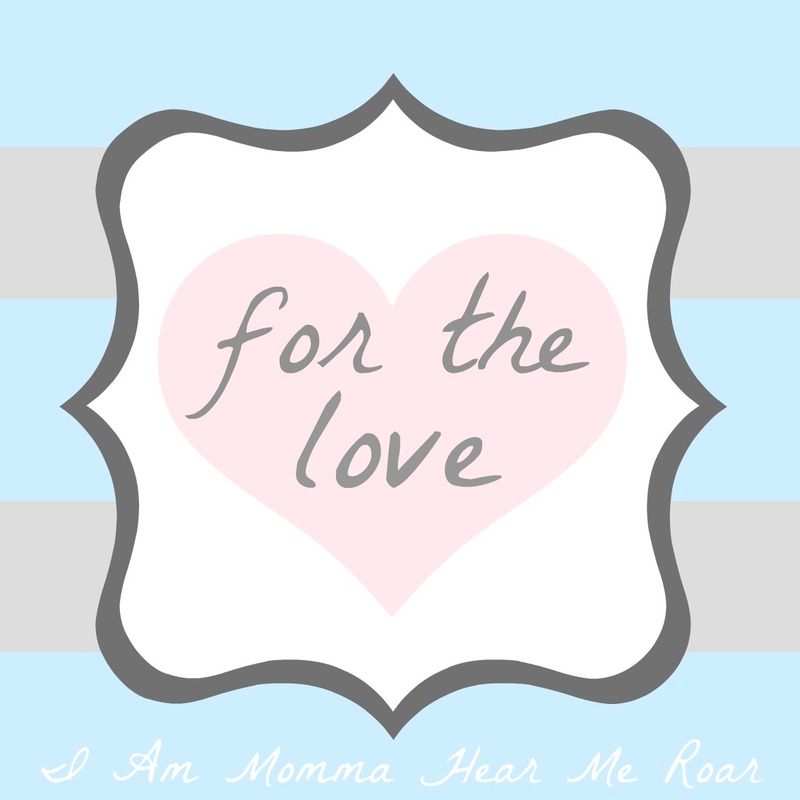 Fun to find your blog...a new one to add to my list of those I love. Thank you for reaching out and sharing some love and kindness in the world. Oh! I am thrilled! I had posted suggesting something for CHD's. My daughter has HLHS. She is 1 years old. Post-Glenn. I hope you guys raise lots of money for this little guy. Thank you for spreading awareness of HLHS. Our kids are counting on research. Well, lets face it, I am counting on it. I am terrified to lose my sweet girl. I have no idea how I missed this post, but am just thrilled.